The Bedford County Hunt hunting territory is primarily in the north area of Bedford County but extends to Sweet Briar College in Amherst County. The territory is composed of woodlands, mountains and rolling terrain. Jumps are post and rail, coops and natural obstacles. Without the consent and goodwill of area landowners BCH could not exist. In addition to hunting, BCH sponsors two horse shows annually, a hunt ball, several hunter paces and other activities for hunt members and friends. Since 1969 BCH has been proud to sponsor the Bedford Hunt Pony Club. Season The Bedford County Hunt season begins on September 1st and lasts through late March. September and October are cubbing and informal. Formal season begins the first of November. Meets are held every Wednesday and Saturday unless otherwise scheduled, and weather permitting. 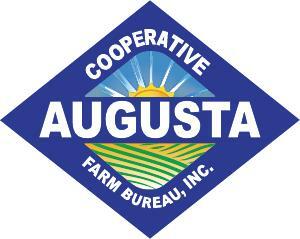 For hunting updates and cancellations, phone the Field Secretary Mrs. R. Crofton Held at 540-586-1051. Hounds The Penn-Marydel is a strain of American hounds bred for hunting in the farmland and woodlands of the Pennsylvania-Maryland-Delaware Area, hence their name. Penn-Marydels have a wonderful deep voice and excellent cold trailing ability, able to perform well in tighter, less open terrain. Although somewhat slower than the English and American Foxhounds, they possess sharp noses, great perseverance and incredible endurance, giving them the ability to find and hold a fox for hours. This makes them ideal for hunting the hills and thick woodland prevalent in Bedford County. Their voice is also a delight to hear and enables the followers to know where they are even in wooded country. 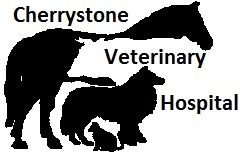 See the MFHA website to see a list of the Bedford County hounds and their pedigrees: Bedford County Hounds. History The Bedford County Hunt was organized in 1940, but the roots of foxhunting in the Lynchburg area go back to 1887 when the club was organized under the name of Oak Ridge Hunt Club. BCH was inactive during the WWII years but was re-activated in 1946. It was not until 1966 that a controlled pack of hounds was developed by Huntsman Claire Mansfield Noyes and the pack was recognized by the MFHA. From 1972 until 2013, professional huntsman William R. (Bill) King hunted the hounds. Beginning with the 2014-2015 season, the horn was passed to professional huntsman Dennis Downing. Quarry Red and grey fox, and occasionally bobcat. Colors The colors of the Bedford County Hunt are gold and brown. 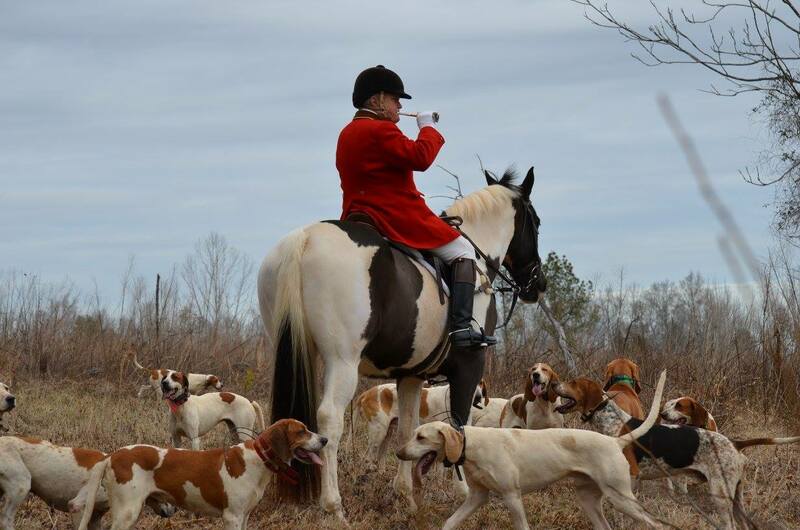 Hunt Colors are awarded annually by the Bedford County Hunt Masters of Foxhounds to members who hunt regularly and have demonstrated that they are an asset to the club.